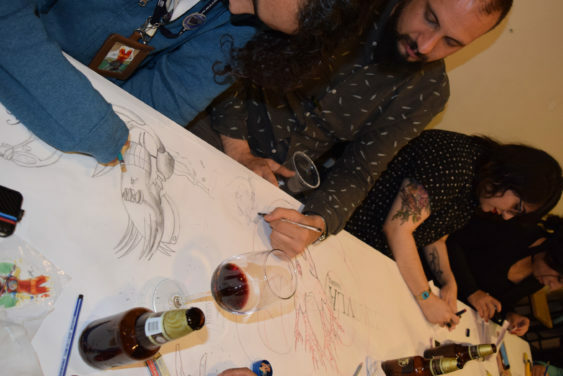 At Drink and Draw, artsy bar patrons draw to a theme and submit their artwork into a raffle for cocktails and other prizes at The Knockout in the Mission District. The artwork gets scanned online for all to admire. Drink and Draw happens every first Wednesday of the month from 6:30-9 pm.